If you have been unfortunate enough to have been charged in Rhode Island with either a DUI or a Refusal (or both), the good news is that it is not a foregone conclusion that you will lose your ability to drive your vehicle once your license has been suspended. A relatively new law in Rhode Island now makes it possible for persons with a suspended license, as a result of a DUI or Refusal, to drive their own vehicle to and from certain places (with an installed interlock device). Attorney John Bernardo has the knowledge and experience regarding this new law and he has prepared many successful motions to enable his clients to drive even though their licenses have been suspended! Not all lawyers are aware of the intricacies of this new law or how to file the proper paperwork and information so that a judge or magistrate may grant a hardship license. 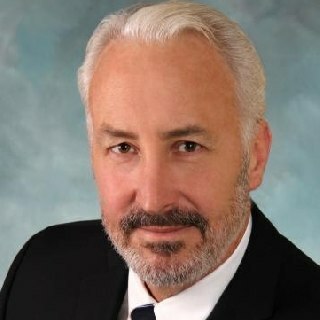 Attorney John Bernardo has been successful numerous times in obtaining hardship licenses allowing his clients to drive with a suspended license to and from employment, medical appointments, job training, schooling, and or any other valid reason proposed by Attorney John Bernardo and approved by a judge or magistrate. Remember, though, a hardship license can not be granted unless an interlock device has been installed in your vehicle. Attorney John Bernardo has all the information including the contact phone numbers, location and costs for the authorized interlock installers located here in Rhode Island. Attorney John Bernardo also has the intimate knowledge and experience necessary for all persons charged with DUI or Refusals as they navigate their way through the requirements of Operator Control at the Division of Motor Vehicles.